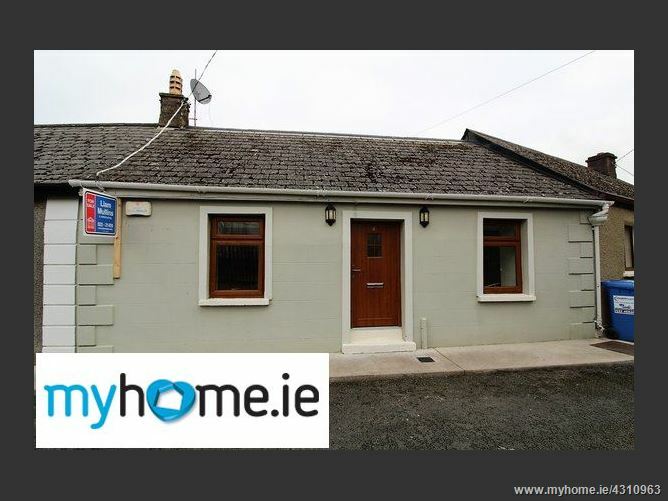 Liam Mullins & Associates are delighted to present to the market this delightful two bedroom terraced bungalow ideally located in Mallow town and a only a few minutes' walk from the town centre and all the amenities it has to offer. Fully fitted modern kitchen. Tiled floor. Integrated cooker, fridge & dishwasher. Tiled floor. Wood burning stove. Patio door to garden. Tiled floor to ceiling. Shower.